We are happy to introduce to our readers a brand new concept of skincare products that caught our attention. 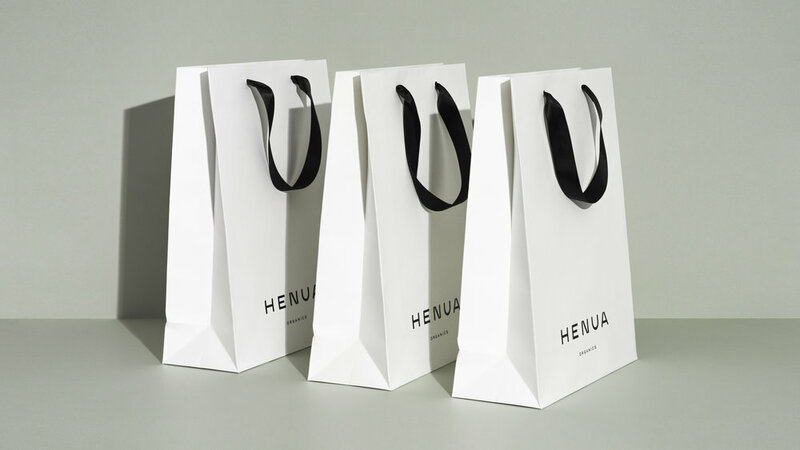 In the process of finding the best and most innovative proposals on the market we have discovered Henua Organics. 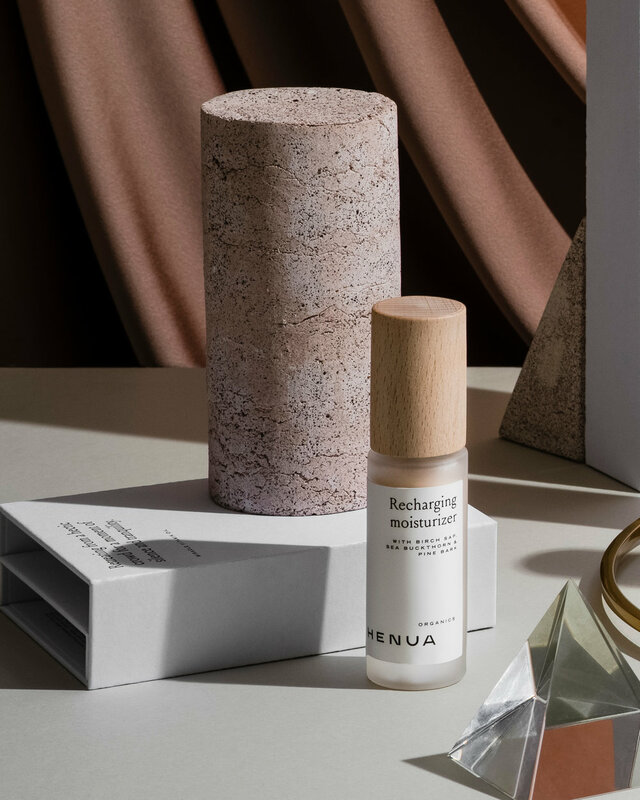 Henua is a fresh beauty brand from Finland founded by the sisters Jenni and Anu. The brand carries a philosophy we very much agree on: nothing more, but more than enough. All Henua products include only the most potent and active botanical ingredients and nothing else besides that. Their philosophy is based on Nordic simplicity, minimalism and ecological standards. 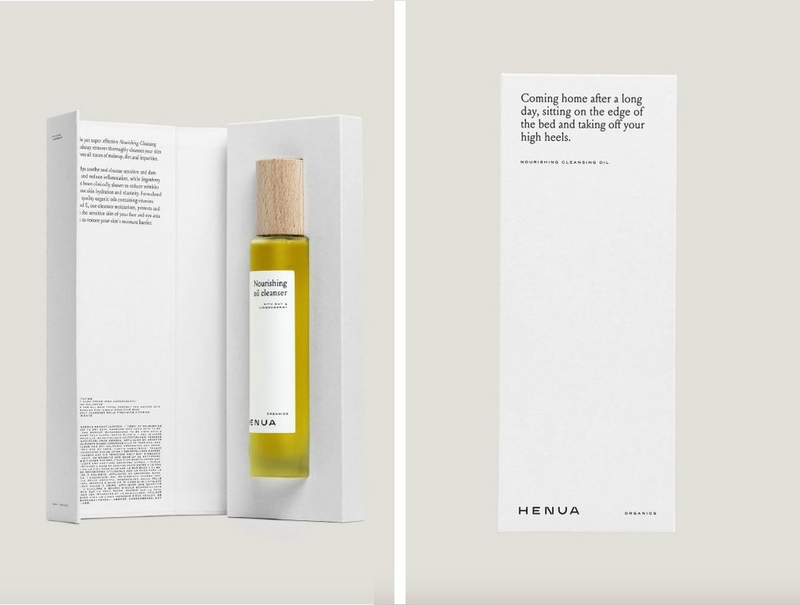 Even the brand’s name reflects its principles: Henua is a Finnish word used to describe a feeling of well-being, enjoyment and happiness. Jenni and Anu wanted to create quality skincare products that are pure, balanced and luxurious to allow everyone to feel that Henua moment every day. 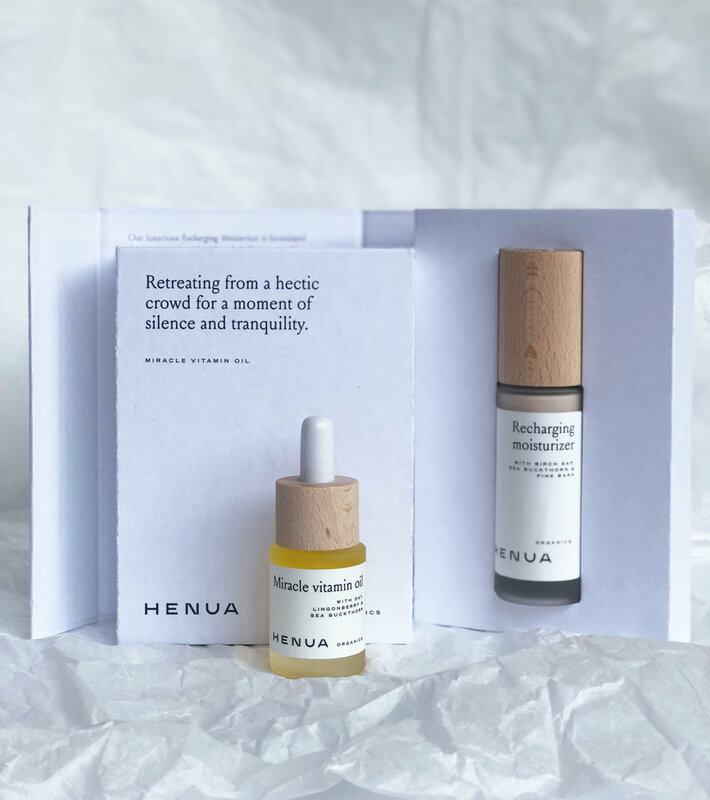 Besides their philosophy and concern on producing all natural cosmetics, Henua also caught our attention with their beautiful and minimal packaging. 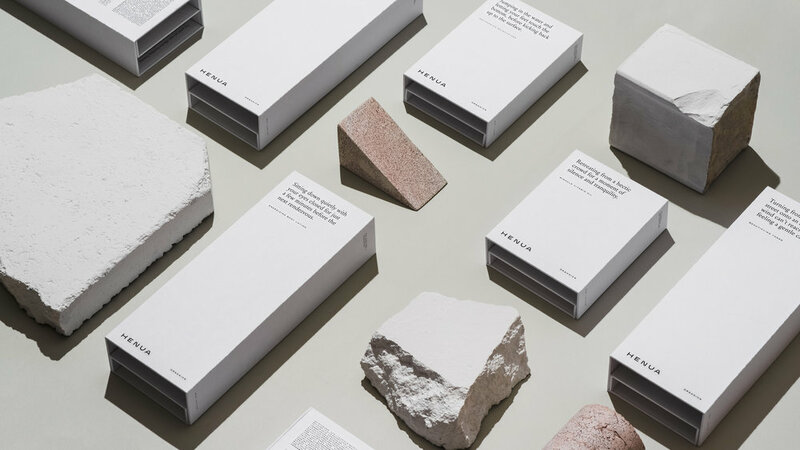 There is a message elaborated for each one of the products to emphasise the brand’s philosophy and give attention to the small pleasures in life. If you enjoyed this article, you’ll want to take a look at our piece on Alaena Cosmetics.